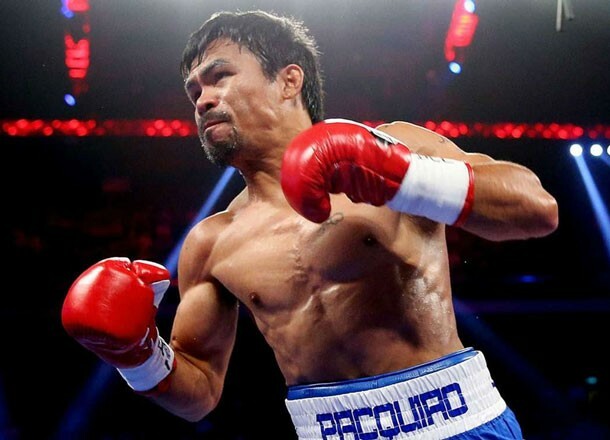 If there’s one boxer whom many people had thought to be the successor of Muhammad Ali, an American former professional boxer, it would have to be Filipino-boxer-turned-Senator Manny Pacquiao. Even Rasheda Ali, daughter of Ali, in an online source said that Pacquiao reminds her so much of his dad who’s known to be a philanthropist and social activist. She described Pacquiao as very generous, helpful, and loving, especially to the community. 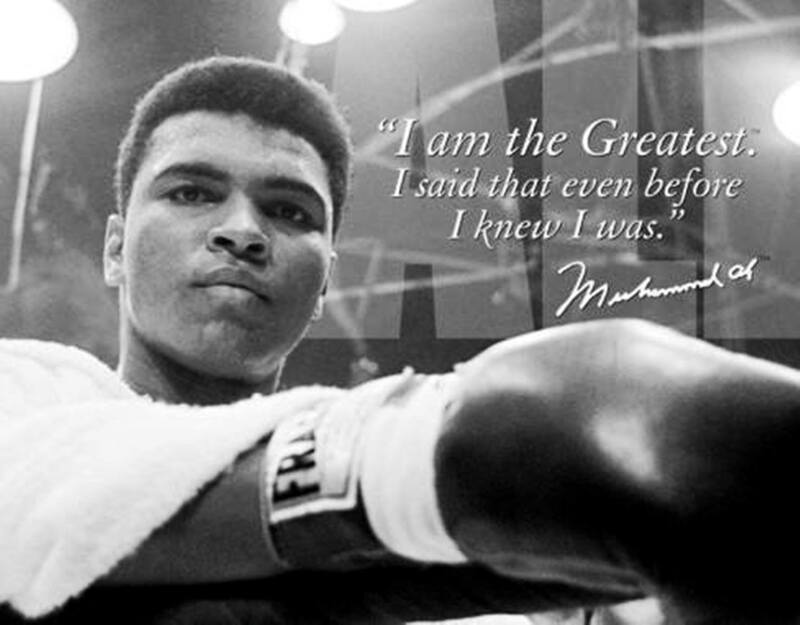 Like Ali who’s now suffering from Parkinson’s disease (PD), many Filipino doctors fear that Pacquiao might suffer the same fate, following his stunning loss to Juan Manuel Marquez in Las Vegas, Nevada last December 8, 2012. According to the doctors, Pacquiao is showing early signs of PD. Despite the negative findings given by the doctors from the University Medical Center in Las Vegas Nevada based on Pacquiao’s MRI examination results, numerous calls for him to retire now while he is still in good health were unceasing. If there’s a relationship between boxing and Parkinson’s disease, it is Parkinsonism, not the latter said Dr. Roland Dominic G. Jamora, a neurologist, consultant, and former head of Movement Disorders Center, International Institute for Neurosciences at St. Luke’s Medical Center. “It’s not Parkinson’s disease that’s linked to boxing. It is Parkinsonism. There is no relationship between boxing and Parkinson’s disease. Parkinsonism is different from Parkinson’s disease,” said Dr. Jamora. According to Eric Ahlskog, M.D. of the Mayoclinic website, “Parkinsonism is any condition that causes a combination of the movement abnormalities seen in Parkinson’s disease — such as tremor, slow movement, impaired speech, or muscle stiffness — especially resulting from the loss of dopamine-containing nerve cells (neurons).” Not everyone who has Parkinsonism has Parkinson’s disease. Parkinsonism is also known as Parkinson’s syndrome, atypical Parkinson’s, or secondary Parkinson’s. In a study conducted by Dr. Jamora with Drs. Leah Shiong Shu, Patricia Canto, Alvin Cenina, Michelle Anlacan, and Carissa Dioquino at the Philippine General Hospital sometime in 2012, they found out that “there’s an 80 percent prevalence of Parkinsonism among retired Filipino boxers, compared to their age-matched controls. Other factors that were significantly higher among boxers with signs of Parkinsonism were the number of fights lost and knockouts endured said Dr. Jamora. Heavier weight divisions were associated with higher odds of Parkinsonism compared to lighter weight divisions. However, the differences were not statistically significant. Resting tremors, stiffness or rigidity, slowness or bradykinesia, and asymmetric onset are some of the cardinal features of PD. The disease is progressive such that the other side of the body will be eventually affected. However, the first side to be affected remains to be affected more. Other symptoms as the disease progresses would include postural instability or balance problems, shuffling or small steps, freezing, memory impairment, etc. “If you have any of the symptoms mentioned (tremors, stiffness or slowness), it is best to consult a neurologist or a movement disorder specialist so that a thorough neurologic examination can be done and an accurate diagnosis can be made,” advised Dr. Jamora with a warning that there is no single test that will tell us that if it is PD. “The diagnosis is clinical. It is based on the patient’s history and examination. The other diagnostic tests such as MRI, etc. are to rule out other secondary causes of Parkinsonism,” said Dr. Jamora. The drug of choice for PD remains the dopamine precursor, levodopa. Locally, it is available as levodopa/carbidopa or levodopa/benserazide, and levodopa/carbidopa/entacapone combinations, said Dr. Jamora. The second group of drugs is called dopamine agonists (DA). Locally, the available oral preparations are bromocriptine, piribedil, pramipexole, and ropinirole. Another DA is rotigotene which is available only in patch form (the patient has to apply the patch to the skin and it’s a once a day drug. The patient removes the old patch the following day and attaches a new one in a different site). Another DA is apomorphine which is an injectable drug and given subcutaneously daily. The third group is the MAO-inhibitors selegiline and rasagiline. Rasagiline is the newest drug and is available now in the Philippines on a compassionate-use only. The other drugs are amantadine (a dopamine releaser) and entacapone, which prevents the breakdown of dopamine. Other drugs being used for PD are the anti-cholinergics such as biperiden, which is most often used in controlling the tremors. According to Dr. Jamora, the only therapy available in the country is deep brain stimulation (DBS) in terms of surgical options. This surgery can control the symptoms of PD and even lower the medication requirements. However, the surgery is not for everyone and the patient needs to be assessed by a team of doctors familiar with this procedure. This DBS is available in Cardinal Santos Medical Center, thru the Philippine Movement Disorder Surgery Center. “We have done nine cases so far and the results have been very encouraging,” disclosed Dr. Jamora. Unfortunately, there is no known preventive measure to avoid Parkinson’s disease according to Dr. Jamora. He, however, advised people to maintain a healthy lifestyle, to include adequate or daily exercise (e.g. 20-30-minute walk), rest, and proper diet.